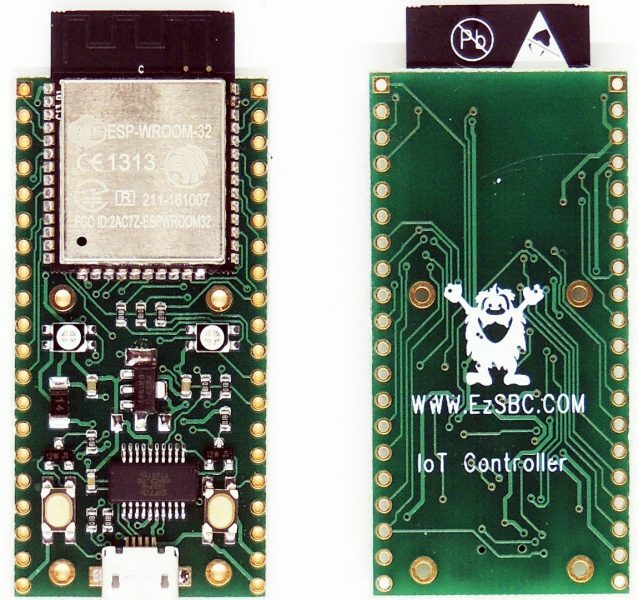 The open hardware innovation platform Seeedstudio produces the MDBT42Q, a Bluetooth Low Energy (BLE) module. 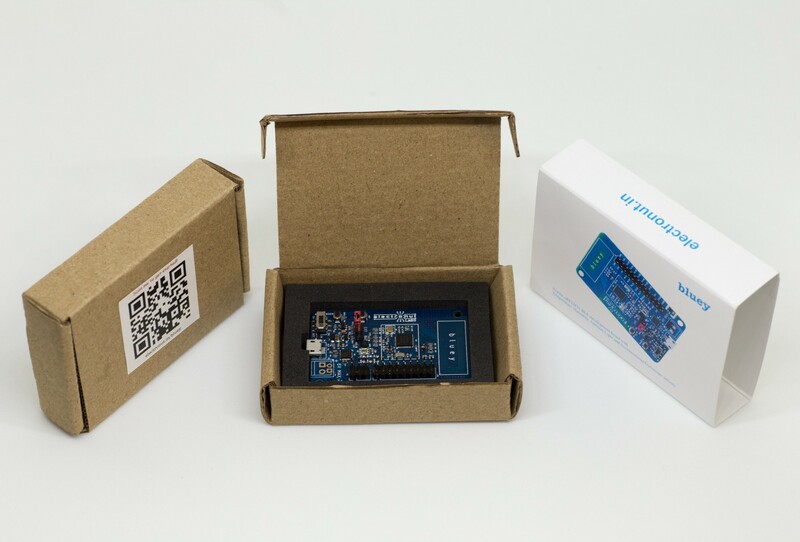 It is a BT 4.0, BT 4.1 and BT 4.2 module designed based on Nordic nRF52832 SoC, a powerful, highly flexible ultra-low power multiprotocol SoC ideally suited for Bluetooth low energy, ANT and 2.4GHz ultra low-power wireless applications. 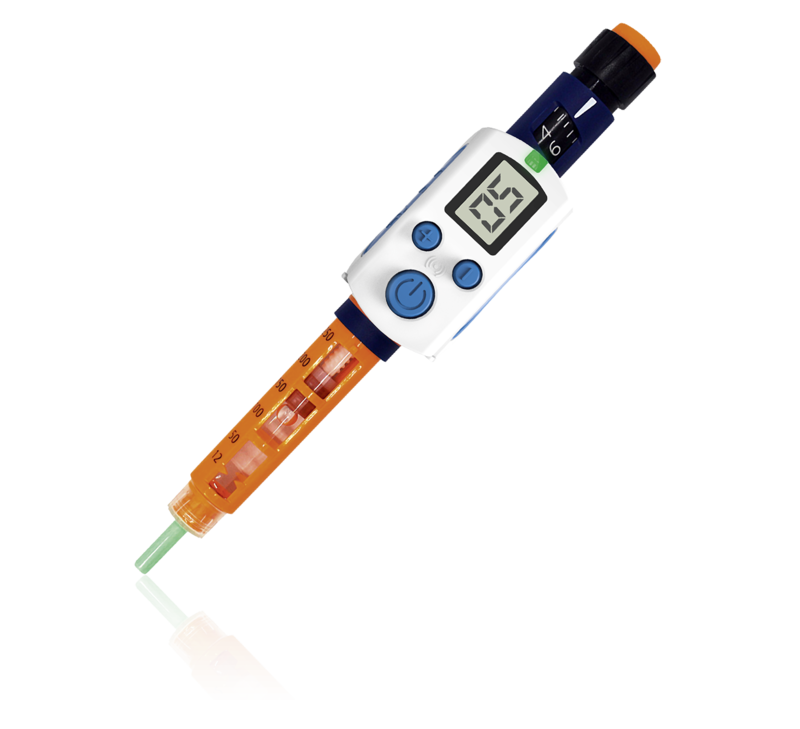 MDBT42Q features a dual transmission mode of BLE and 2.4 GHz RF with over 80 meters working distance in open space. 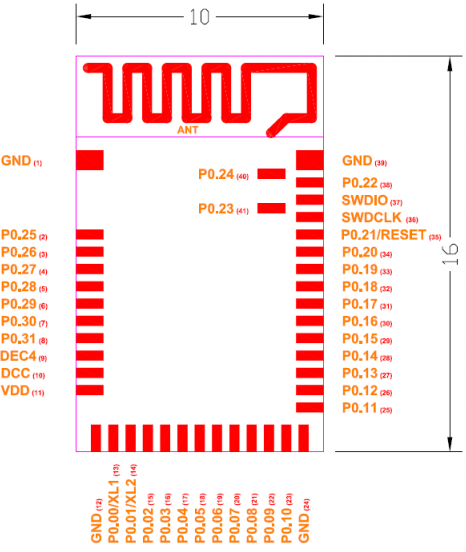 It is a 16 x 10 x 2.2 mm board which contains GPIO, SPI, UART, I2C, I2S, PWM and ADC interfaces for connecting peripherals and sensors. The nRF52832 SoC is built around a 32-bit ARM® Cortex™-M4F CPU with 512kB and 64kB RAM. The embedded 2.4GHz transceiver supports Bluetooth low energy, ANT and proprietary 2.4 GHz protocol stack. It is on air compatible with the nRF51 Series, nRF24L and nRF24AP Series products from Nordic Semiconductor. 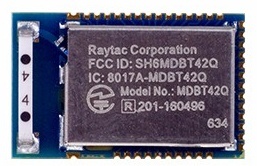 This BLE module can be used in a wide range of applications, such as Internet of Things (IoT), Personal Area Networks, Interactive entertainment devices, Beacons, A4WP wireless chargers and devices, Remote control toys, and computer peripherals and I/O devices. Full specifications, datasheet, and product documents are available at seeedstudio store, it can be backordered for only $10.